Many tea lovers can relate to or have at least heard about someone's eye opening experience of trying good quality loose leaf tea for the first time. It's very exciting to have a new tea that is so dramatically different or better than what you've had before that it changes what you thought you knew about tea. I probably haven't given Assam black tea a fair chance and gave up on them too quickly years ago after having a few underwhelming experiences with some. I remember them being very bold and trading complexity in favor of in-your-face strength. (Though some of that may have been my brewing methods which were not as controlled then as I try to be now.) In general though I associate Assam black tea with Breakfast blends, and I typically tend to gravitate toward more fruity and lighter tasting teas. I have avoided Assam for a while now. If you missed it, a few months ago Beautiful Taiwan Tea Company (based out of Indiana, USA) had a Kickstarter campaign to raise funds for a sourcing trip to Taiwan and other parts of Asia. They have already been sourcing tea from Taiwan for a few years and they try to negotiate with the farmers directly as much as possible when buying tea. The Kickstarter project funds would allow them to expand their travels and selection, and they offered various quantities and types of tea to anyone who backed the project. I had already tried some of their high mountain oolongs a couple months before and am very happy with the quality. Based on the amount of tea they were promising and their past experience with sourcing good tea, it was an easy decision to back their project. Beautiful Taiwan Tea had a successful Kickstarter project and after their travels I had two boxes with almost 10 total ounces of fresh oolong, green, puerh, white, and black teas. How does Farmer Lee's Formosa Assam compare to my memory of bold and overpowering Assam from years ago? Upon opening the bag I am first amazed by the aroma coming from the dry leaves. Is this really black tea?! At first I thought I may have opened a bag of oolong or maybe Darjeeling. I mention Darjeeling because in addition to blackberry and blueberry this tea also has a nice muscat grape and raisin aroma that you can find in Darjeelings. One of my favorite Darjeelings also has a similar blueberry aroma. 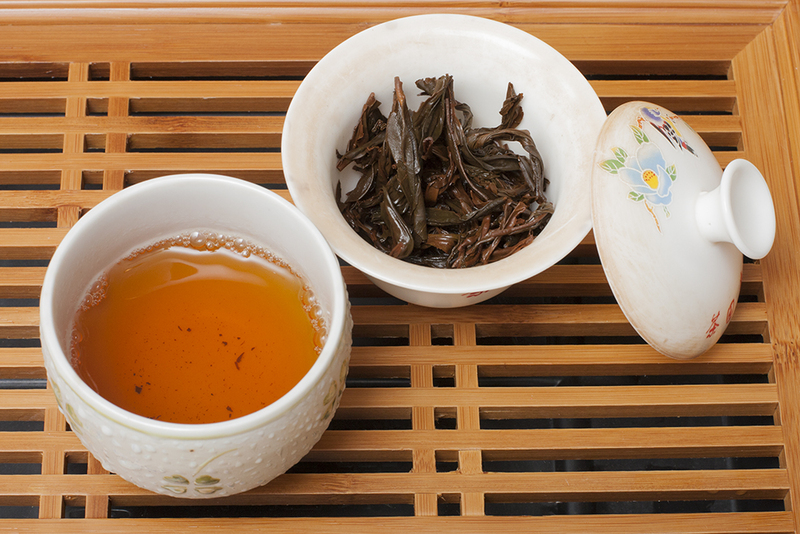 It's clear from the dry leaves that this tea was carefully produced and handled to avoid breaking the leaves too much. They are twisted/horizontally rolled to maintain the length of the leaf. The unpleasant Assam I had years ago looked like small broken pieces and had a generic "black tea" aroma without any memorable characteristics. I have brewed this tea both western style and gongfu style, and this is a black tea that definitely does well gongfu style. Using 3g in an 80ml gaiwan with near boiling water for 30s to start works well, but even with varying those parameters a little I have never managed to get any bitterness or unpleasant astringency from this tea. The deep reddish orange liquor has a thick mouthfeel and sweet aroma, and the wet leaves maintain the fruity aroma which seemed to deepen into black cherry and chocolate. Before even taking a sip I knew that this tea was in a completely different class than the Assams of my past. Tasting this Assam for the first time was my exciting Assam eye-opening moment. 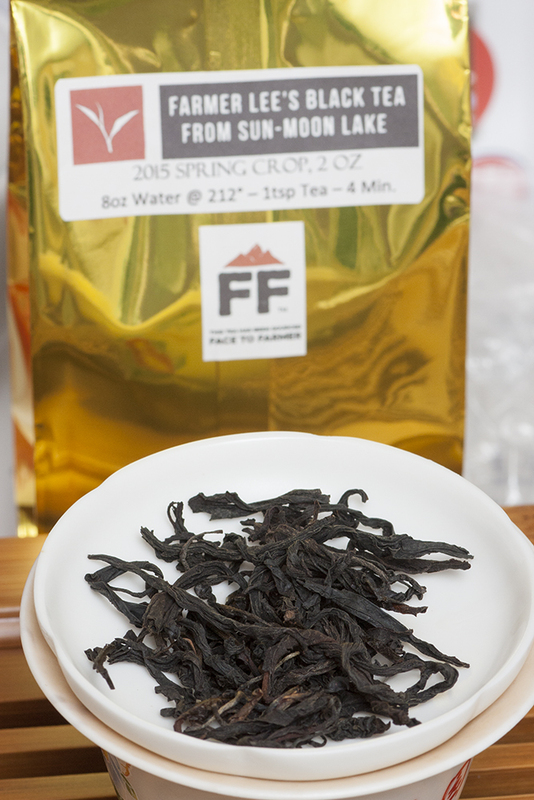 This Assam is NOT bold and in-your-face strong, yet it does provide a full flavor and full body. This Assam does not have a flat generic flavor that lacks complexity but has a variety of interesting flavors that work very well together. The flavor maintains some of the blueberry from the leaf aroma, and the grape notes come through as a sweet red wine flavor. The taste has some of the malty creaminess that you might want from a black tea, yet is extremely well balanced with the fruit flavors and sweetness. I never add cream or sugar to my tea, but this Assam has a natural creaminess and dark honey/molasses sweetness already, and I urge anyone to who usually does additions to give this one a try without any extras first. Unlike the Breakfast blends that I usually think of when I think of Assam, I think this Formasa Assam would be perfect as a dessert tea. The berry flavors, creaminess, and sweetness combined is really not much different from eating a nice slice of cheesecake with blueberry topping. And interestingly, every time I finish a session with this Formosa Assam the sweet fruity aftertaste lingers for at least 10-15 minutes, and I feel a satisfactory fullness and warmth in my belly that I might get from eating the actual cheesecake, minus the calories! 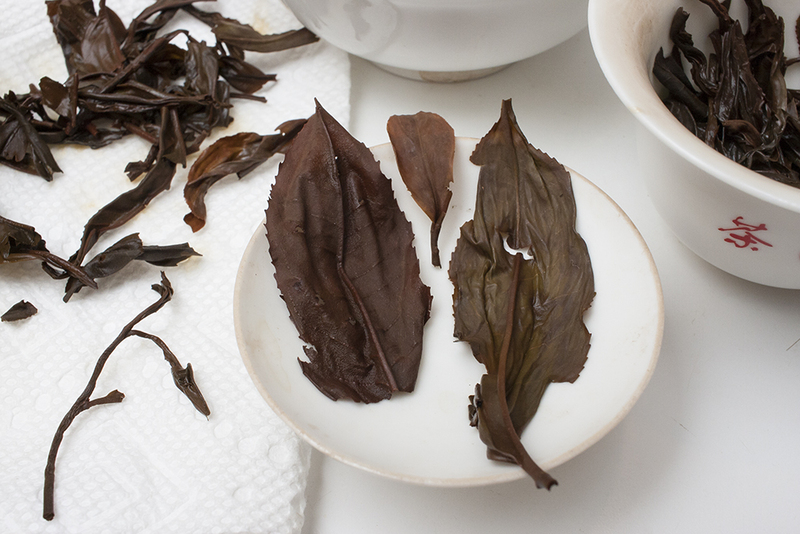 I have measured leaves from this tea as long as 9+cm! Beautiful Taiwan Tea Company's Formosa Assam from Farmer Lee in Sun-Moon Lake has definitely changed the way I think of Assam black tea. In fairness to Assam teas in general, I believe my experiences in the past may have been a combination of low quality tea and poor brewing parameters, but Farmer Lee has definitely set the bar high now and I'm definitely going to give more Assam teas a try to see if any can come close to how much I have enjoyed this one. Link to Beautiful Taiwan Tea Formosa Assam.